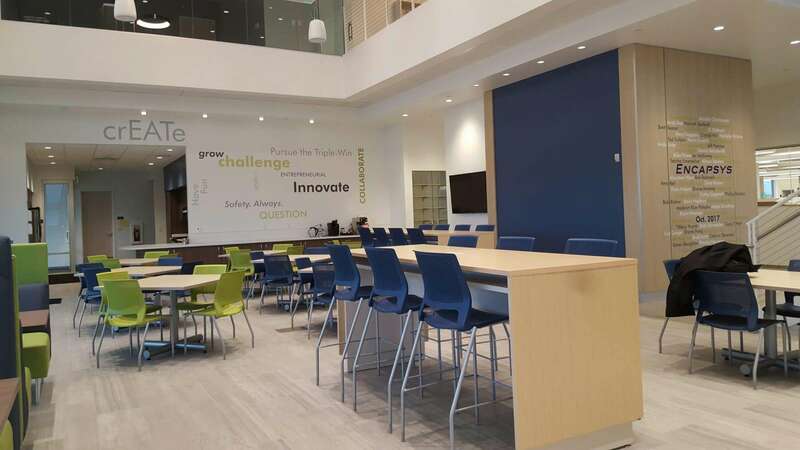 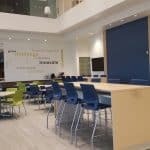 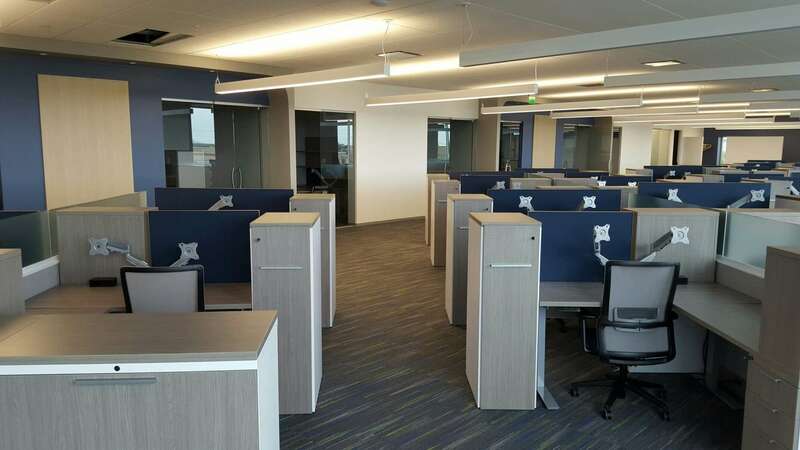 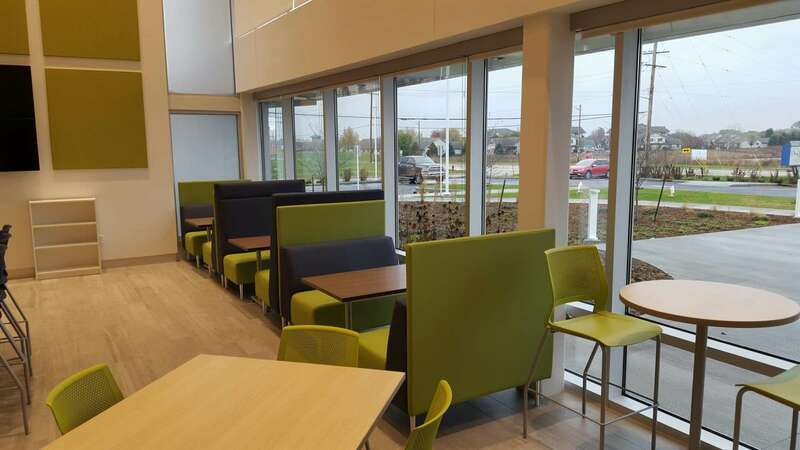 Encapsys in Appleton wanted their cutting-edge innovation headquarters to have an open concept office space that encouraged employee interactions and mirrored the innovative energy of their chemical science and engineering laboratories. 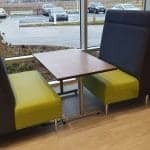 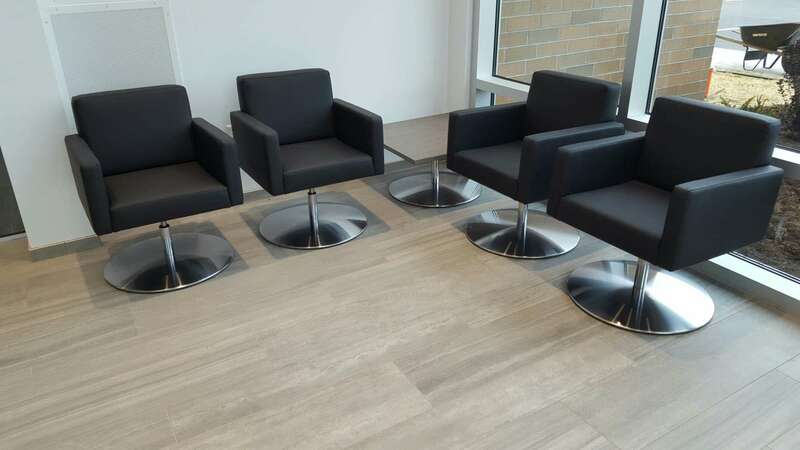 Systems Furniture’s senior interior designer, Laura Witbro, planned the office space design down to the smallest detail. 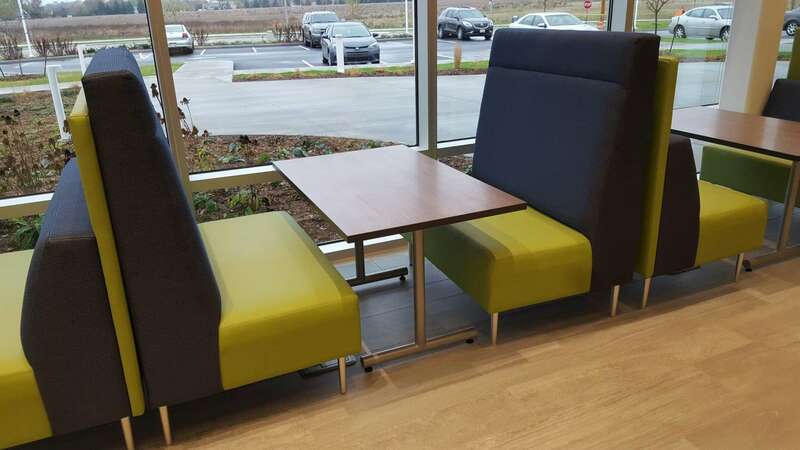 “We space planned every useable inch,” said Witbro. 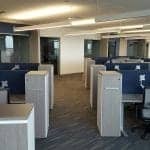 Solutions for privacy – Encapsys needed rooms for private offices, conferencing and places where an employee could do heads down work. 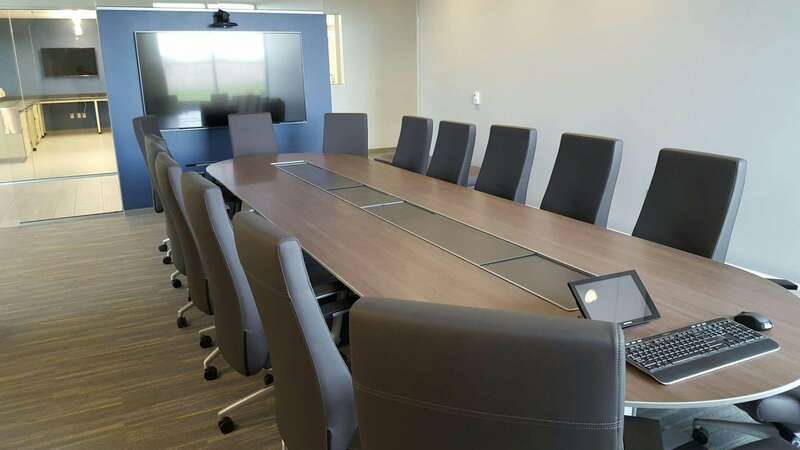 Power sources within the conference tables make it easy to connect laptops and AV equipment for meetings. 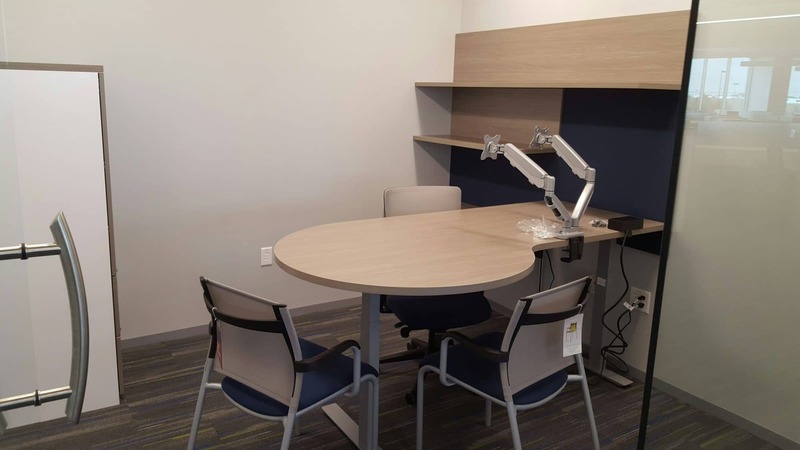 Individual private offices were specified with storage solutions and height adjustable worksurfaces to utilize the space efficiently. 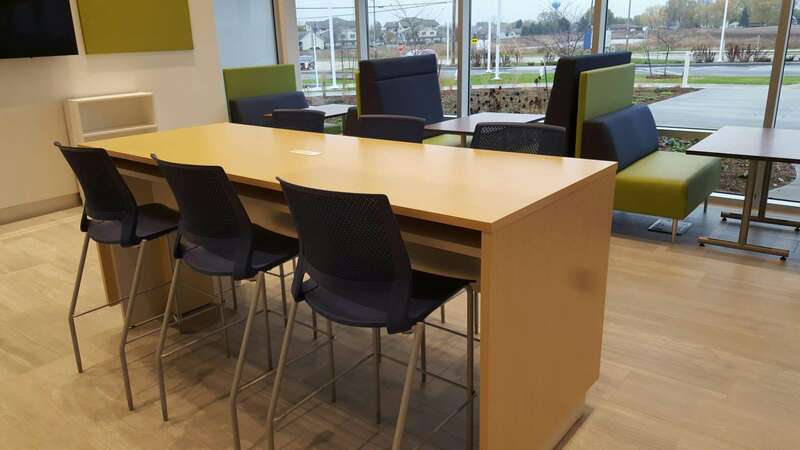 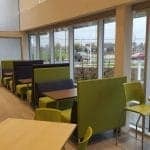 Looking for more information on office space design and selecting corporate office furniture? 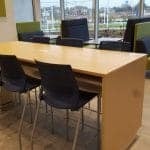 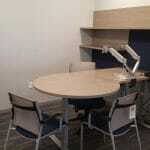 Check out our website at sysfurniture.com and give us a call at 920-336-1510. 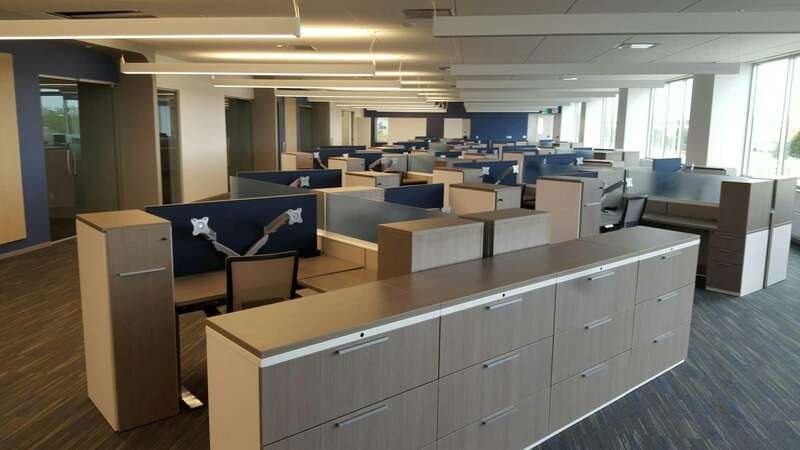 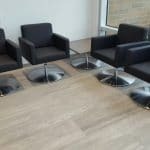 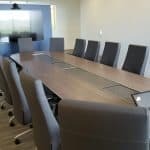 Systems Furniture’s interior designers and account managers work from Green Bay throughout the Fox Valley, Fond du Lac and across the state to Wausau, Eau Claire and Ashland.